Your Confidential Point of Contact. 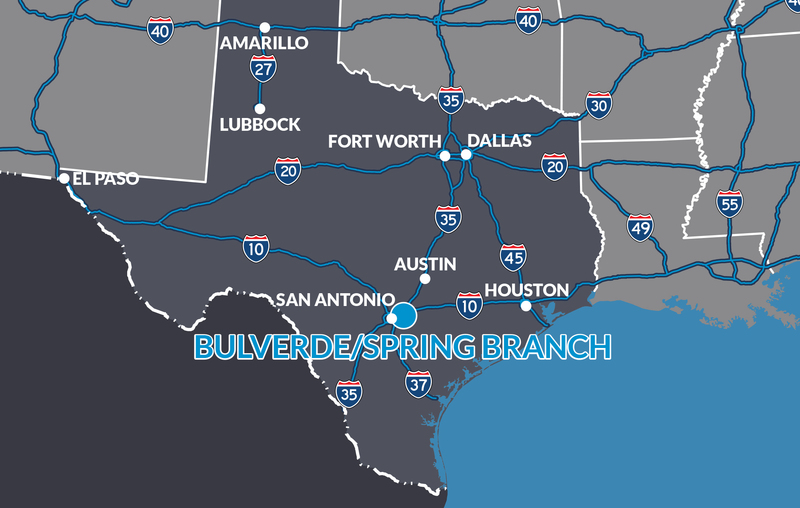 The Bulverde/Spring Branch EDF provides a confidential point of contact and offers support for businesses looking to relocate or expand in our area bringing more capital investment, new jobs, and increased revenues for our community. If you are looking for an economically robust and business-friendly environment in one of the nation’s fastest growing MSA’s, an accessible transportation network, an abundance of educational opportunities within a 30-minute drive, and conveniently located within arms reach of the big city while providing a true Texas Hill Country experience, you’ve come to the right place. Let us help you find your ideal strategic location in Bulverde/Spring Branch.